While The Nations rage . 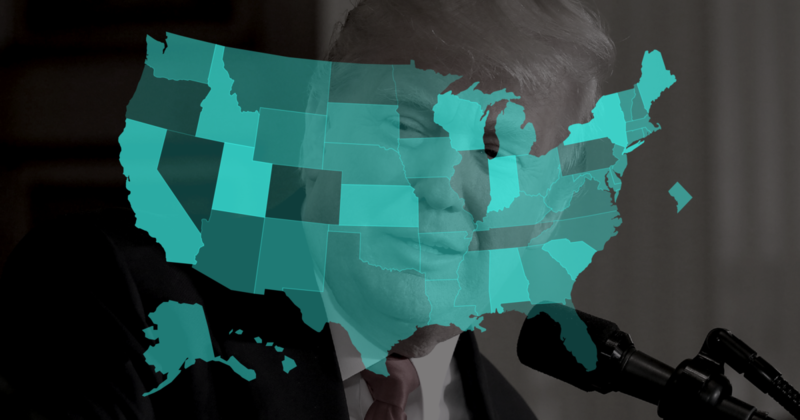 . .
After losing voter support in every state during his first nine months in office, Trump begins his second year with his popularity on the upswing. « The cardinal rattled cages with this one, including mine. What was (is) he thinking?